One of many comedians to get their start from filmmaker and producer Judd Apatow, Jason Segel has moved on from comedy to establish himself as a serious dramatic actor. Still remembered fondly for his hilarious films and television appearances from the 2000s and early 2010s, Segel still manages to make lasting impressions in each of his roles (even if they aren’t as gut-busting as they used to be). He’s not the first comedian to make a career transition like this, and he certainly won’t be the last — still, he stands out from the rest for plenty of reasons. Of course, the largest reason remains the sheer amount of talent Segel possesses. From writing to directing to acting, Segel’s films are the most grounded and most lovable of all his former Freaks and Geeks-turned-filmmaker friends. Seth Rogen and John Francis Daley might be funny, of course, but neither seems capable of capturing the heart that Segel can. No matter where his career heads next, it can be certain that he’ll be worth following. Segel’s first movie to be written, directed, and starring himself, Forgetting Sarah Marshall is anything but forgettable. Following the composer ex-boyfriend of a famous actress as he tries to deal with the breakup by taking a trip to Hawaii (only to run into his ex and her new boyfriend at the resort), the film is heartfelt and raw as well as hilarious and charming. In addition to being one of the greatest romantic comedies of the 21st century, it’s easily Segel’s greatest performance to date. Concerned by the fact that there hadn’t been a theatrically-released Muppets movie in over a decade, Segel and his frequent collaborator Nicholas Stoller took it upon themselves to revive the franchise. 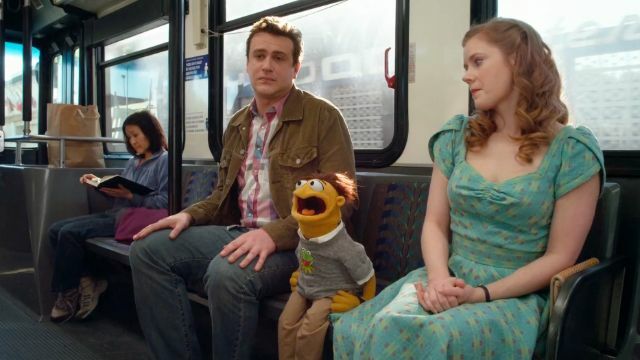 Initially turned away by Disney because of the vulgar content that makes up Segel’s other work, the studio embraced the film once they realized the script was a loving and passionate send-up of the entire history of the Muppets. Thanks to Segel and Stoller, the Muppets are back and Segel’s career is all the better for it. 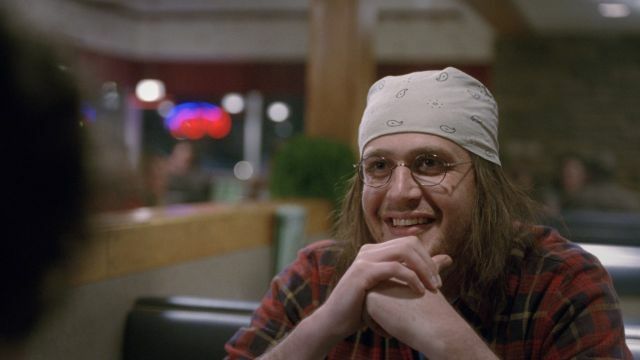 One of Segel’s earliest dramatic roles, The End of the Tour stars Segel as the notable essayist and literary icon David Foster Wallace. Dealing with complicated themes and complicated people, the film is a controversial look at the life and death of one of the most influential writers of our time. No matter what critics thought of the actual film itself, all seemed to agree that Segel nailed the part. 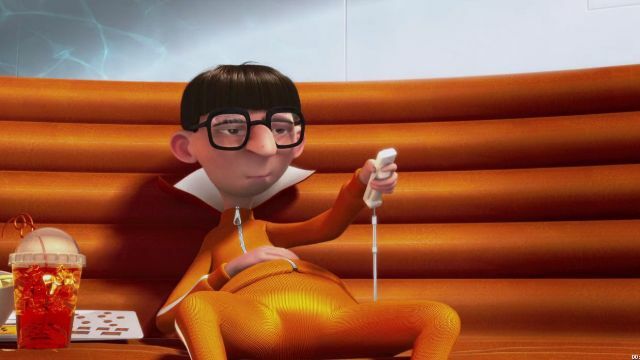 The first in an incredibly lucrative series about a hapless villain, his little yellow henchmen, and his three adopted daughters, Despicable Me also contains a great performance from Jason Segel. Playing the other villain, Vector, Segel nails the voice role with relative ease — in fact, he’s practically unrecognizable here. He doesn’t appear in any of the subsequent sequels, and he is certainly missed. With a knockout cast of funny people like Paul Rudd, Jason Segel, Rashida Jones, Jaime Pressly, Jon Favreau, J.K. Simmons, Andy Samberg, Rob Huebel, and Joe Lo Truglio, it’s hard to imagine 2009’s I Love You, Man being anything less than great. It arrived hot on the heels of Forgetting Sarah Marshall, riding the Segel wave to success (and showing off Paul Rudd’s genius at the same time). This movie is not one to miss. Not as critically-acclaimed as Forgetting Sarah Marshall but almost as good, The Five-Year Engagement reunites Segel and Stoller for another Segel-starring romantic comedy. Co-starring Emily Blunt, Alison Brie, Dakota Johnson, and featuring an early Chris Pratt performance, the movie follows a couple whose wedding keeps getting pushed due to all kinds of extenuating circumstances in their lives. 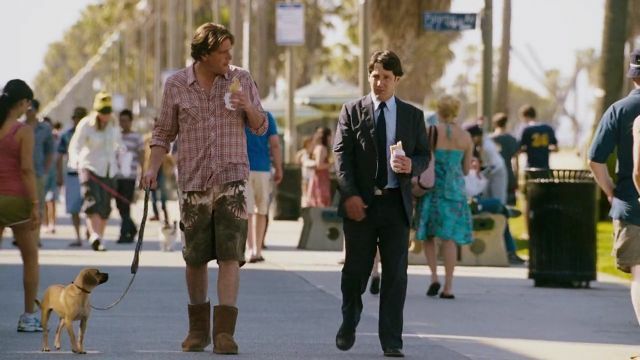 It’s a close second to Forgetting Sarah Marshall and easily one of Segel’s greatest roles yet. 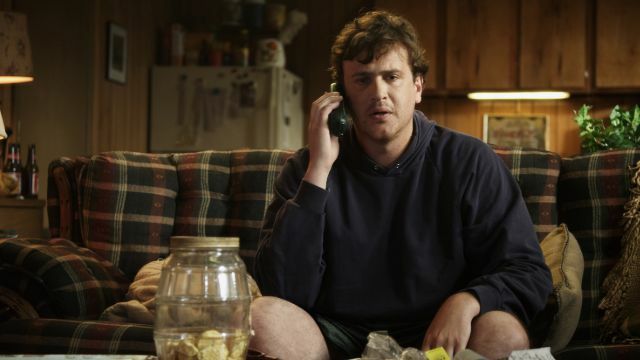 Probably the first indication of Segel’s looming dramatic acting career, Jeff, Who Lives at Home is a quiet little indie film from the Duplass brothers starring Segel, Ed Helms, Judy Greer, and Susan Sarandon. It’s a subtle and understated performance for both lead actors, but Segel especially is the one who shines here. It went slightly under the radar, but it’s one that’s worth seeking out. Back when most of Apatow’s go-to stars were only known for his couple of television shows and his debut feature The 40-Year-Old Virgin, no one could have expected how successful and influential Knocked Up would be on the future of the R-rated studio comedy. 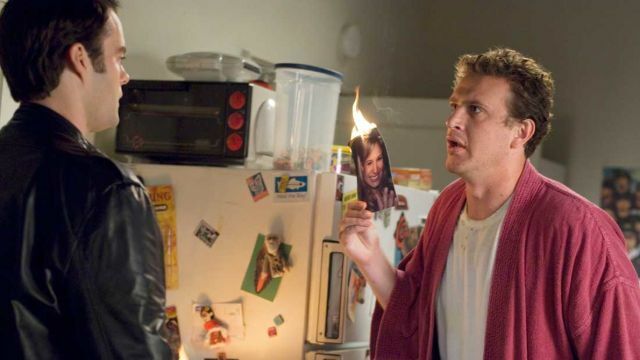 Featuring Segel in a supporting role as one of Rogen’s character’s burnout buddies, the film likely gave Segel the opportunity to become the star he is today. 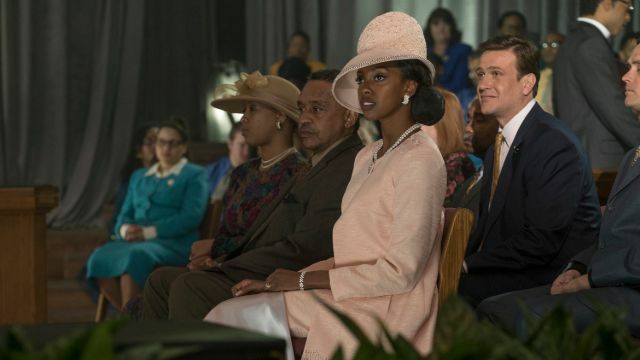 A Netflix Original Film about the controversial Evangelical preacher Carlton Pearson, Come Sunday stars Chiwetel Ejiofor, Lakeith Stanfield, and Jason Segel in a true-to-life drama. It’s a sensitive and nuanced film, to be sure, and the same goes for Segel’s performance as Henry. Originally supposed to be directed by all-star filmmaker Jonathan Demme, Come Sunday is a drama anchored by great performances. One of the most enjoyable meta comedies ever, This Is the End lampoons the idea of celebrity and pokes fun at some of the biggest names in comedy today. Featuring Seth Rogen, Jonah Hill, Jay Baruchel, Danny McBride, Craig Robinson, and all kinds of other celebrities as themselves, the movie takes place during the apocalypse and sees the stars grappling with the idea of the end times. Segel appears a few times as himself, poking fun at his career and his personality in the process.